Thailand is famously known as a country that is filled with amazing cultures and activities from the beaches to the amazing local food. 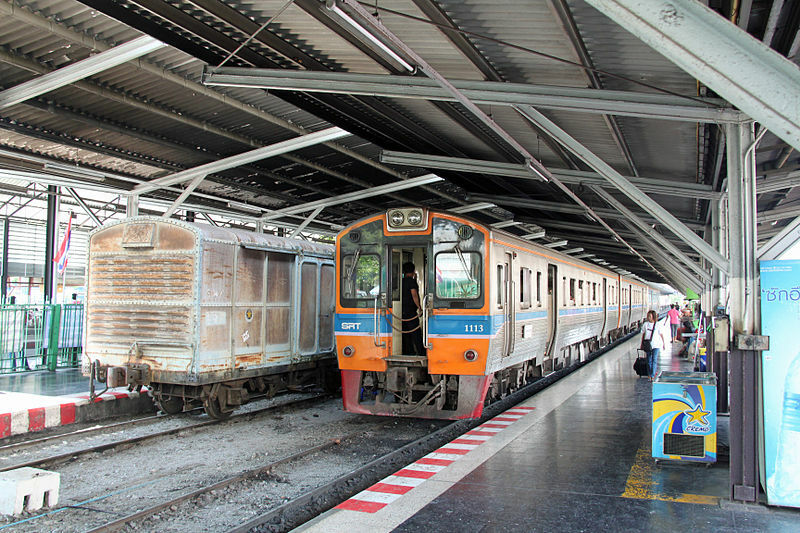 Whether you are in the bustling capital city of Bangkok or the peaceful Chiang Mai, public railway operator State Railway of Thailand (SRT) is ready to serve all your travelling needs within the country. Owned by the country’s Ministry of Transport, the State Railway of Thailand serves over 40 million passengers per year since it was founded as Royal State Railways of Siam (RSR) in 1890. With Easybook in hand, you can do your online booking for State Railway of Thailand ticket at the comfort of your home. The Northern Line is considered the oldest railway line for SRT since the first segment was opened in 1894. Night trains are usually longer so the seats will eventually become sleeping berths. 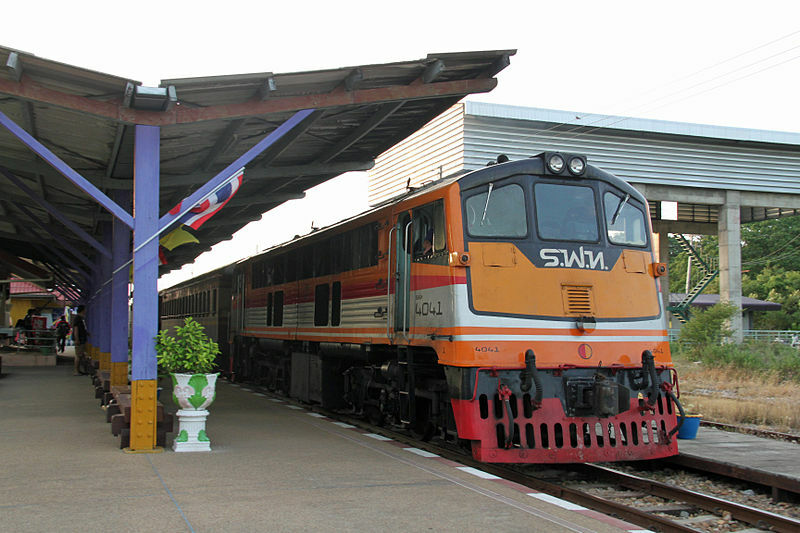 While the Eastern Line ends at the border of Cambodia, SRT trains do not pass Malaysia anymore, but you can continue the trip to Butterworth Train Station in Penang. You can pre-book KTM train tickets through Easybook as well after disembarking at Padang Besar with SRT’s Southern Line. As for the North-Eastern Line, it takes about 12 hours between Bangkok and Nong Khai, while Bangkok and Ubon Ratchathani can go up to 10 hours. There are many trips available with State Railway of Thailand for your convenience, so make sure to check for the full schedules and prices for the train ticket of your choice on Easybook website. Follow these simple booking guide and you will receive you ticket confirmation for SRT within no time. Travelling within Thailand is no problem now that you can book the train tickets through Easybook’s hassle-free platform. You can even download our mobile app available on both Google Play Store and Apple Store to book your State Railway of Thailand tickets any time, any place.